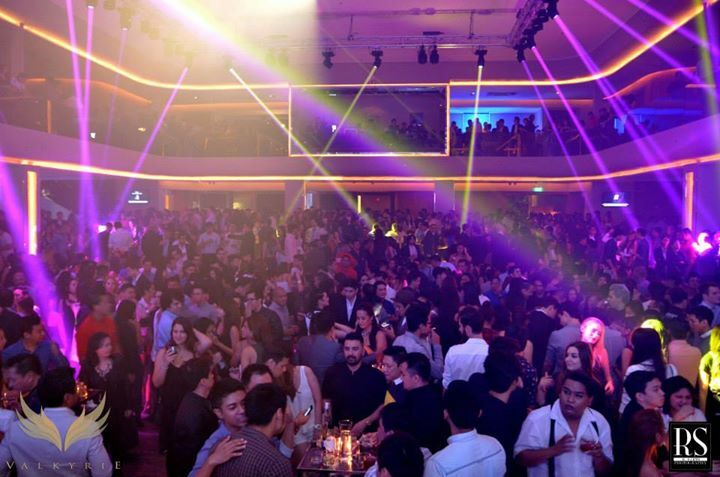 Valkyrie is a nightclub at The Palace which opened its doors in November 2014. 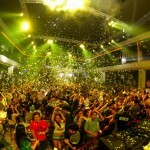 Valkyrie was the first club to open in The Place. 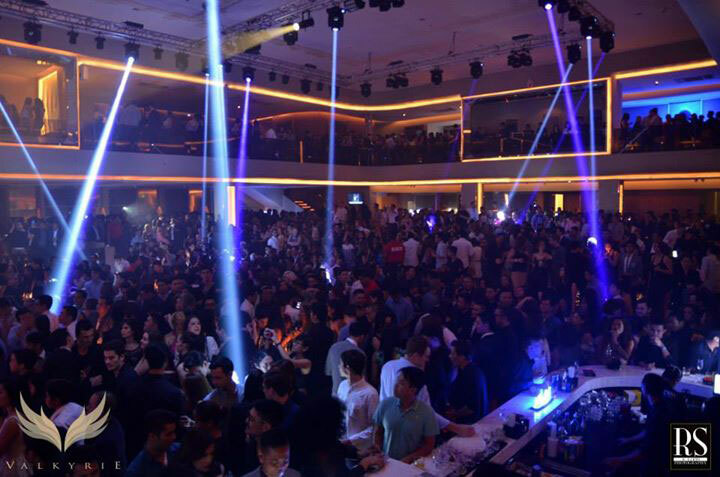 Valkyrie is Manila’s biggest nightclub with space for over 2,000 people. 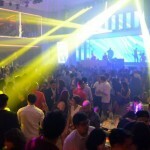 The club has 2 floors, the ground floor and a second floor overlooking the ground floor. 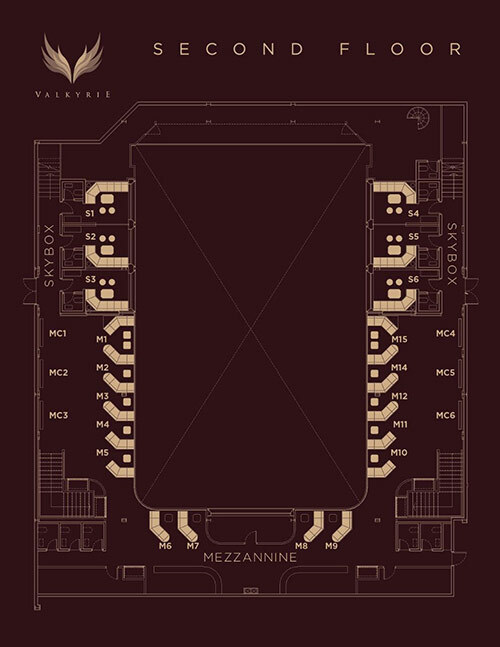 The second floor has 6 private sky boxes. 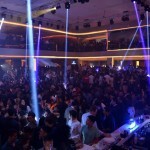 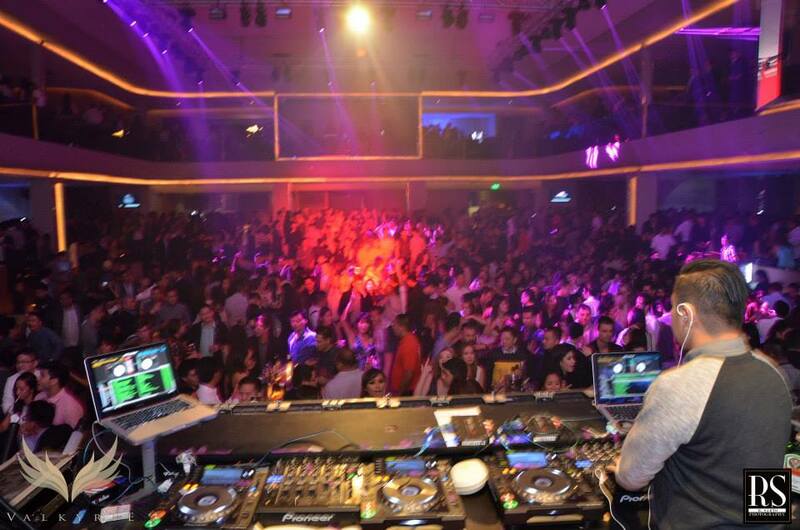 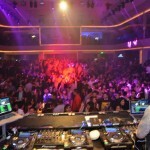 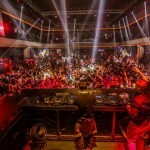 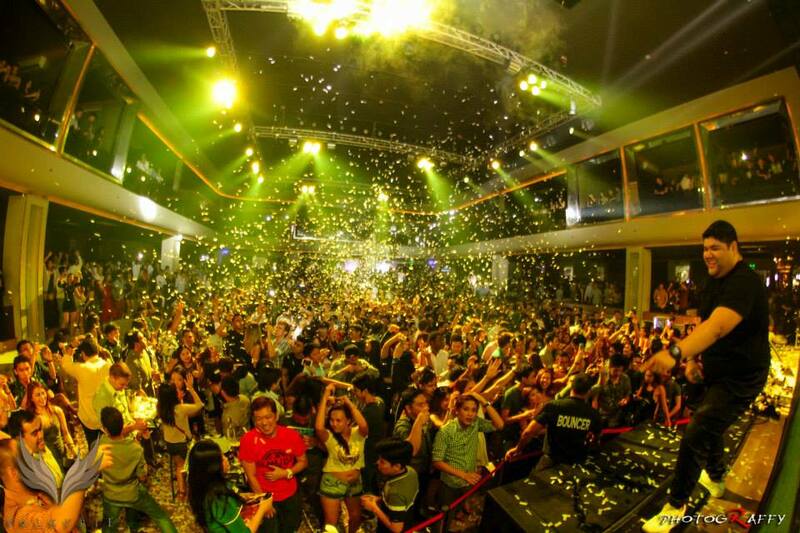 Valkyrie nightclub is currently one of Manila’s hottest clubs and is always packed. 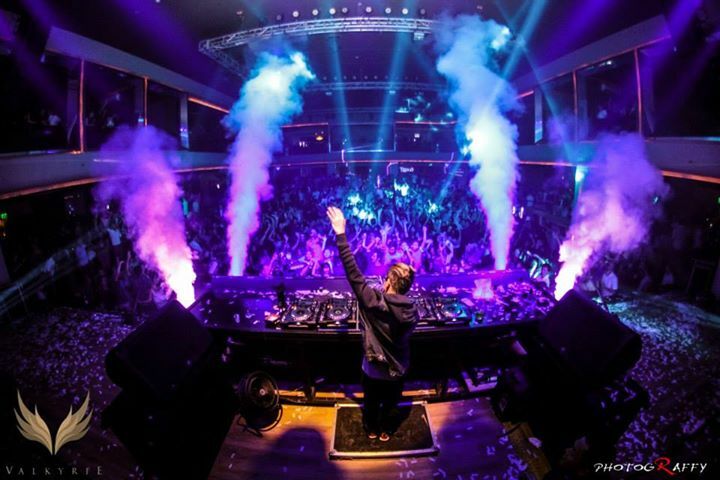 The music is mainly EDM. 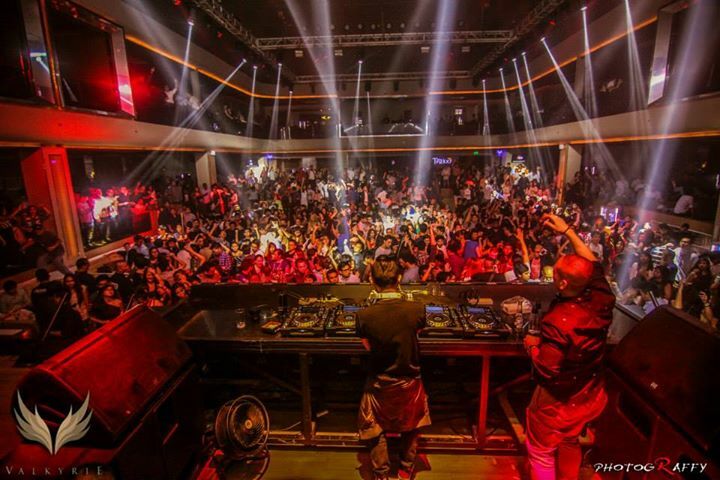 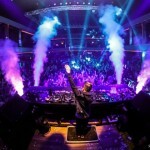 Some of the world’s biggest DJs have performed at Valkyrie, such as Martin Garrix, Adventure Club, Dirty South, DJ Snake, Example, Danny Avila, Carnage, Artful Dodger, Wolf Pack, Quintio, Andrew Rayel, Miss Nine, Passion Pit, TJR and many more to follow. 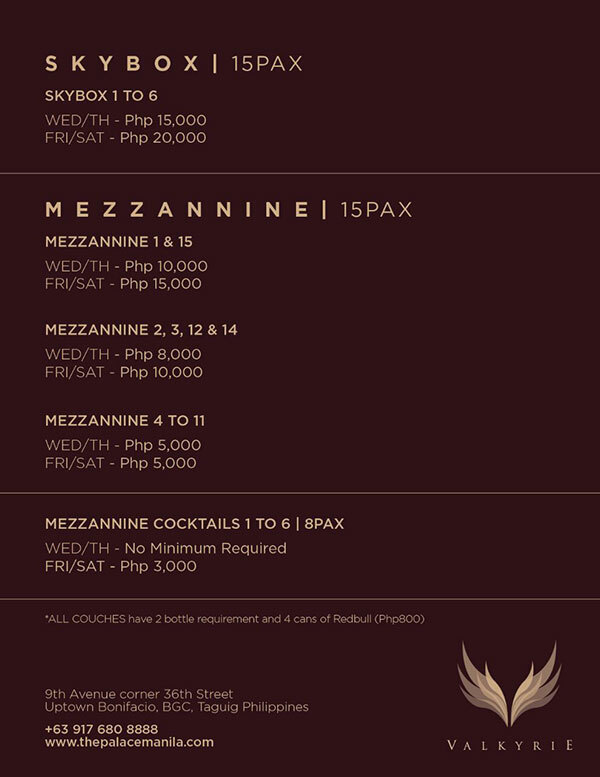 Below you can find the table (and skybox) layout. 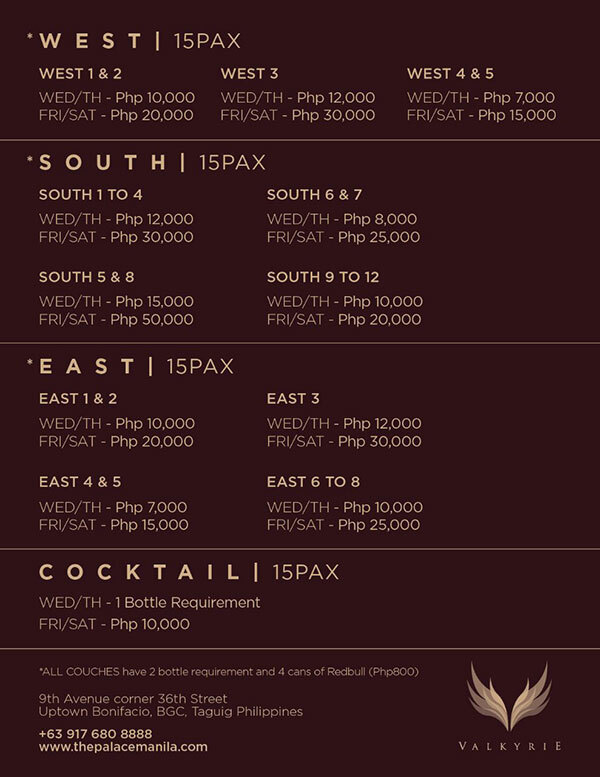 Refer to the image below for Valkyrie’s table rates. 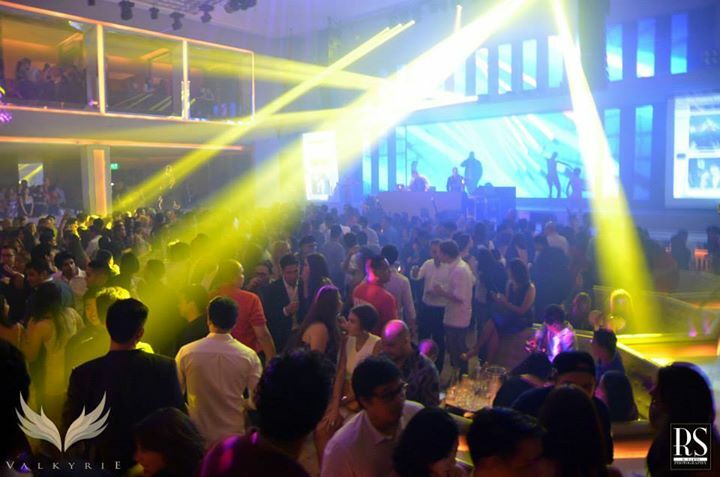 The Palace is a nightlife destination brought to you by the group that brought you some of Manila’s best clubs such as Embassy/Encore, Members Only, Manor, Privé, Republiq, Opus, 71 Gramercy, Universe, etc. 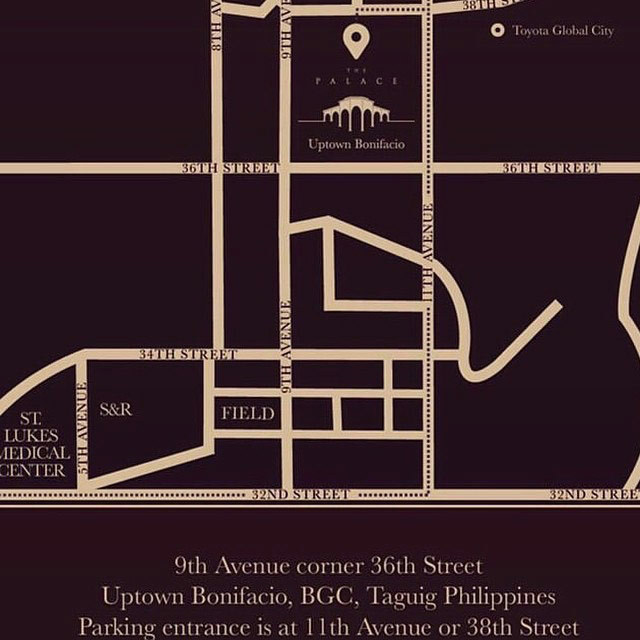 It is located in Uptown Bonifacio (BGC/The Fort) between 9th avenue and 36th street. 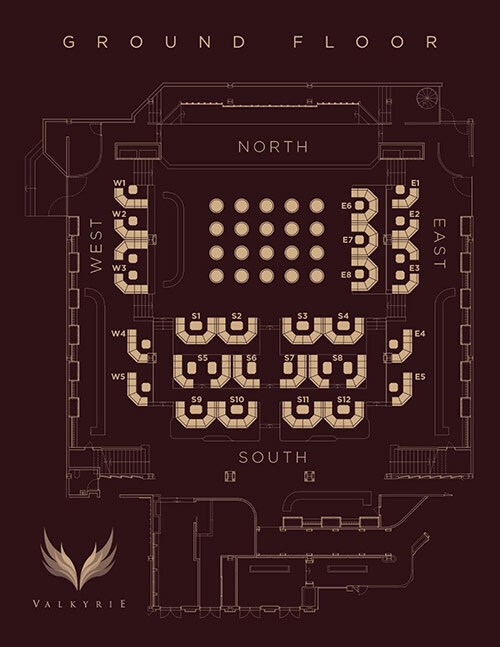 The Palace has multiple clubs including a day club (The Pool Club), a nightclub (Valkyrie) and a luxurious lounge/club (Revel). 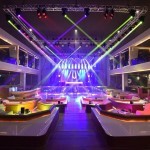 In addition there are various bars and restaurants. 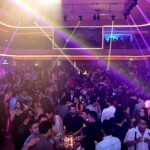 Below are the most Palace’s clubs and restaurants. 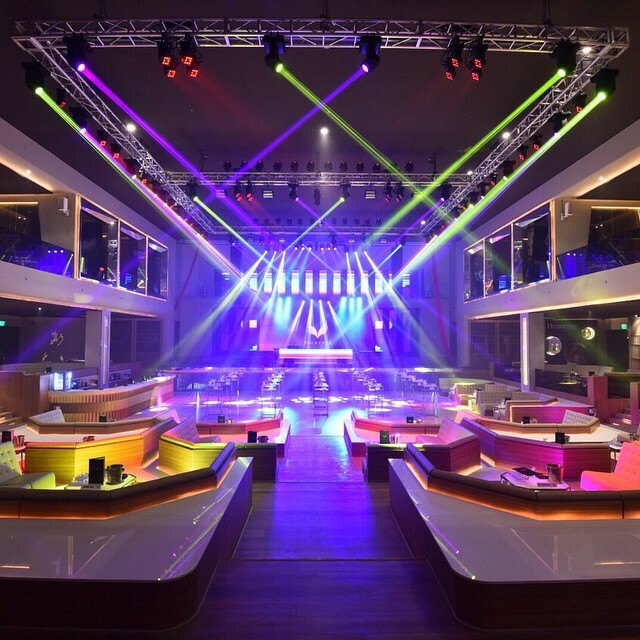 Click the link to go to the club’s individual page where you can find table layouts (floor plans), price lists, guest list info, VIP list info and photos of each club.